So here goes the last of this very nice little bottle of palo cortado first opened two weeks ago. 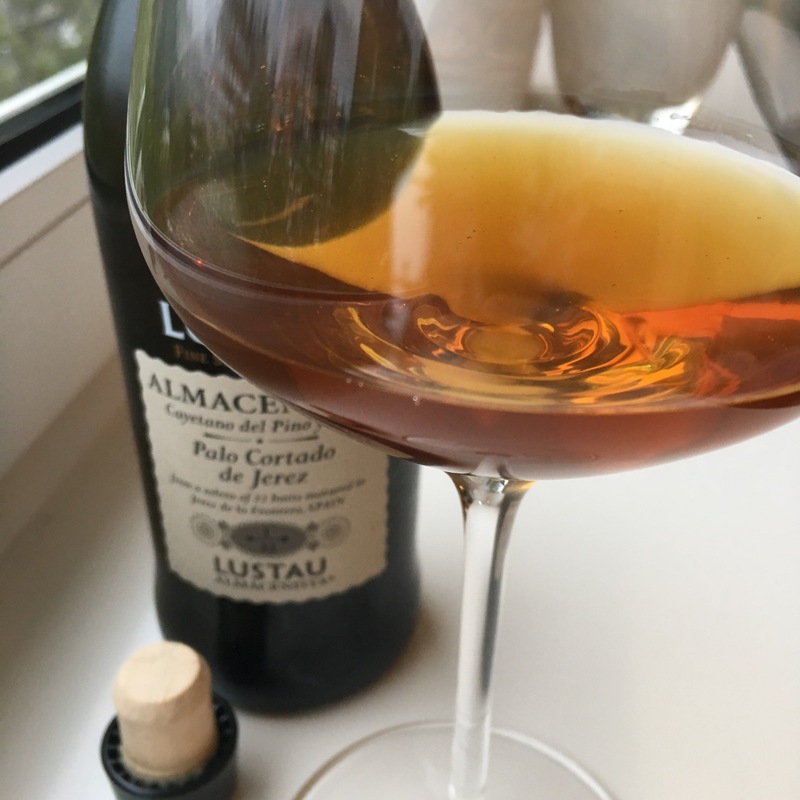 Been a couple of days without sherry and the first thing I notice is the salinity and the sting of the alcohol and acidity on the lips and palate. Really a potent start and a saliver summoning, mouthwatering finish. In between I would put this at the gingery, bitter orange end of Jerez palo cortados – juicy but at the same time spicey, with a lot more than just caramel or hazelnut flavours. Packs a little punch, I can tell you. Lovely stuff.